In this week’s When Science Fiction Becomes Reality, we’re discussing a topic which has become quite controversial over the last few years. Vaccines. 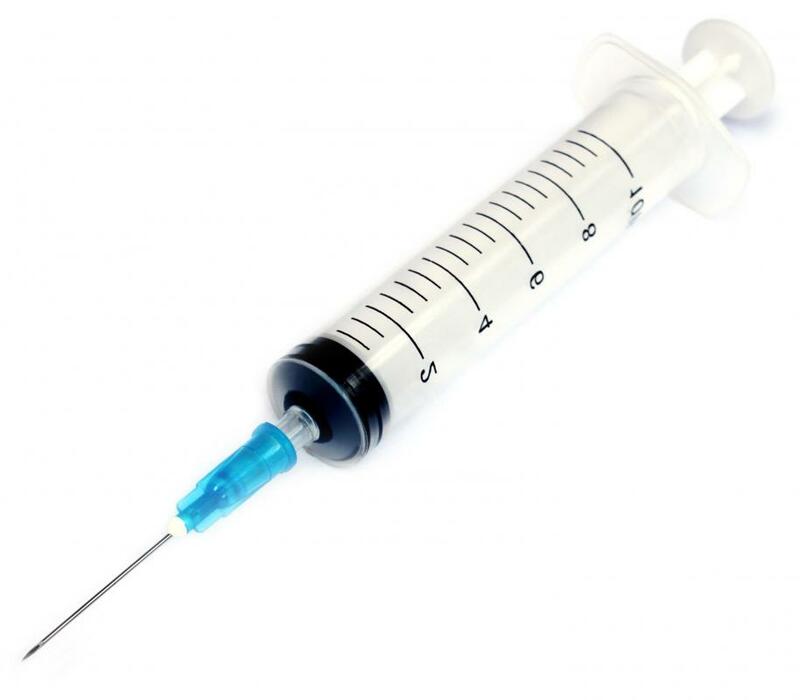 There has been a massive push in recent years against vaccines and this has led to an abominable increase in the rates of infectious diseases, including whooping cough. In-fact in the last year the USA has experienced higher rates of whooping cough than it has seen for the last 5 decades. Of course there are multiple reasons for this but a large part is the massive anti-vaccine campaign which has been gaining large media attention. As a biomedical scientist myself, let me assure you that I am not trying to kill you, I am not trying to give your child autism and I am not privy to some giant conspiracy… I (and my fellow scientists) are people just like you, we carry out evidence-based research (and trust me, we’re not in it for the pay) with the ultimate aim of helping society. End Rant. Some other things to celebrate… Have you ever had smallpox? Of course not!! So aside from my own personal loudspeaker this article does have some link to the genre we all know and love- science fiction. So while it’s great to imagine a world where all diseases have been eradicated, with our current technology I don’t think that’s possible. Who knows, maybe we’ll develop a new method of disease control and we’ll all live in utopia forever… but I think not. What do you think? Could we ever be completely infection free? How has the anti-vaccine debate affected you?